Mannheim, 24 May 2017… Evelyn Thome, formerly Commercial Manager of the Europe North region within the Röchling Automotive Group, took on the position of CFO of the Röchling Automotive Group on May 1, 2017. She took over the position from Steffen Rowold, who has been CFO of the Röchling Group since June 2016. Given the strong growth Röchling is experiencing, Rowold will be concentrating solely on this task in the future. 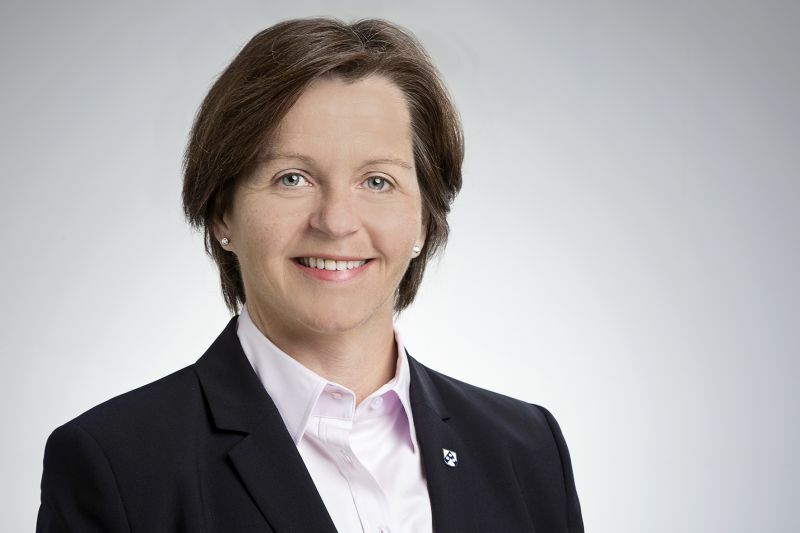 Evelyn Thome (49) started working for the Röchling Group in 2000. The business administration graduate joined the Mannheim-based plastics specialist after working for auditing firm Coopers & Lybrand Deutsche Revision AG and Gerolsteiner Brunner GmbH & Co. for several years. Subsequently, she worked in several positions. Most recently, Evelyn Thome worked as Commercial Director of Röchling Automotive Duncan LLP in the USA before she was appointed Commercial Manager of the Europe North region within the Röchling Automotive Group in 2008. 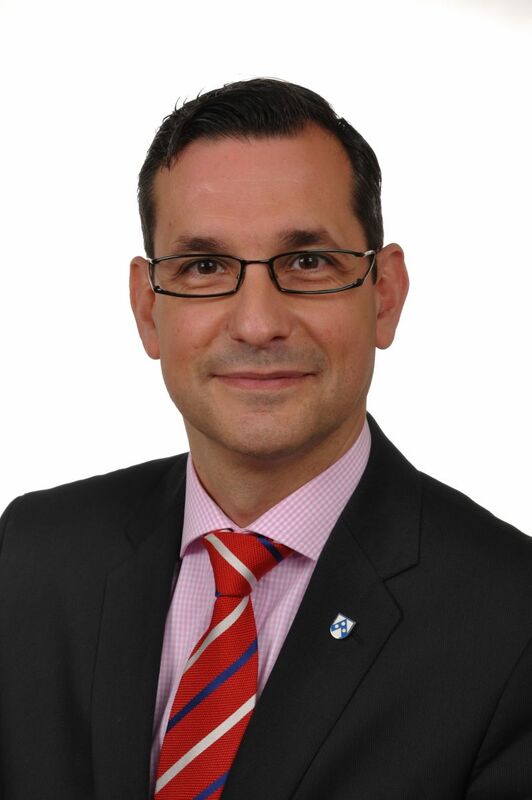 Evelyn Thome’s successor in this position is Micael da Costa (43), formerly Commercial Director of the Röchling Automotive Group. Da Costa, a native of Dortmund, studied business administration at the University of Bayreuth before spending more than ten years working for the Stabilus Group, the global market leader for the production of gas springs and hydraulic dampers. While there, his positions included Managing Director in Brazil and Spain. He obtained an MBA from the Business School São Paulo and the University of Toronto. In 2010, da Costa moved to the Staedtler Group, the leading manufacturer of writing, drawing, painting, and artist instruments, where he worked as president of the NAFTA region in Canada before joining the Röchling Automotive Group as Commercial Director in 2013.